Savannah attracts visitors from all over the world to its fun and family-friendly events every year. 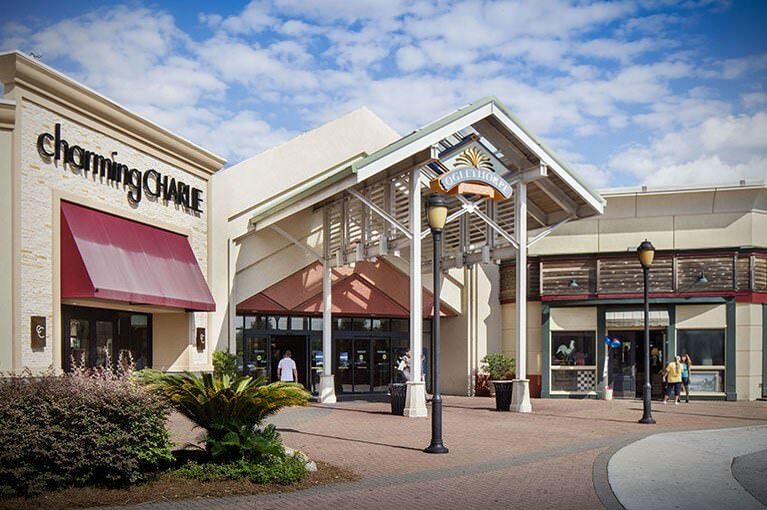 Plan a visit to Oglethorpe Mall when you’re in the area and experience an outstanding retail experience among more than 120 stores. Choose between a range of sit-down dining options or the grab and go choices that await you in the Food Court.